There’s nothing more important than your family. So, when you encounter an expected or unexpected situation of any kind, make sure that you’re supported with a convenient insurance program. 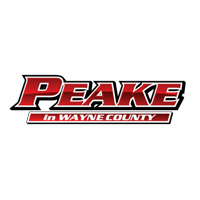 To help residents of Ontario, Wayne County, and Sodus learn more about the benefits provided by the Paid Family Leave Insurance plan from Farmers Insurance, we’re here with this comprehensive guide created by Peake Chrysler Dodge Jeep Ram FIAT. With this newly approved law, your business will give you some extra peace-of-mind when it’s necessary for you to spend some time away from work. That way, you won’t be faced with a tough decision when your loved ones need your help. By opting for the benefits of this plan, you’ll be able to take some time to bond with your newborn, assist your family member with a serious health condition, or help your loved ones if someone in your family is deployed abroad or is on active military service. 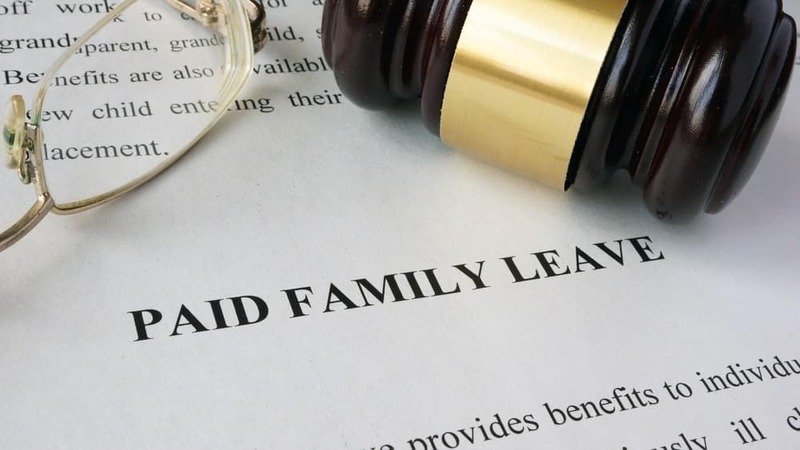 Once you return to work, your employer is required to provide you with the same or an equivalent position as you had before you went on your family leave. That way, you can give your loved ones your undivided attention without needing to worry about your job. Full-Time Employees: Eligible if you work 20 hours or more per week, after 26 consecutive weeks of employment. Part-Time Employees: Eligible if you work less than 20 hours per week, after 175 days of employment. These days can be non-consecutive. Thanks to the numerous perks provided by this unique new program, you’ll feel confident that your employer will support you in any type of family situation—from the birth of a child to a serious illness, and everything in between. That way, you’ll always have time to assist your family throughout every phase of your life. Start your free paid family leave insurance quote today! Learn More About Your Insurance Coverage Today! 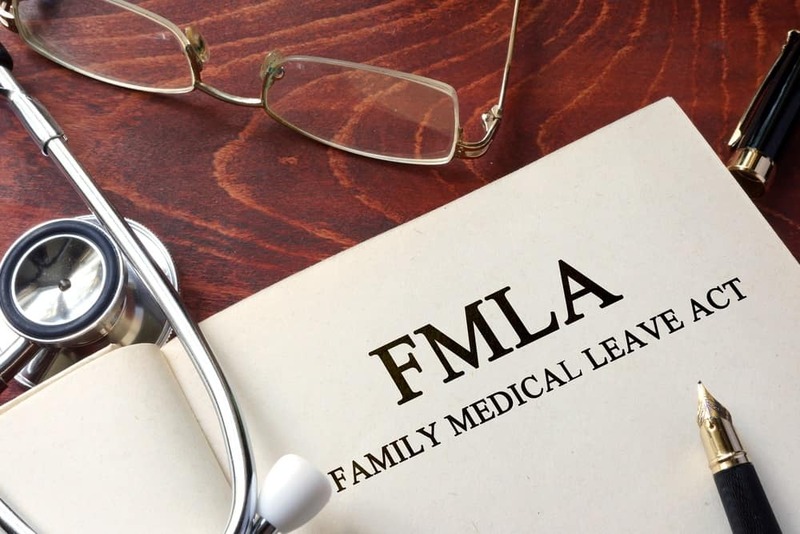 Now that you know more about the different types of coverage provided by the new Paid Family Leave Insurance program, it’s time to choose a vehicle that’ll carry you to all your loved one’s medical appointments near Ontario, Wayne County, and Sodus. That way, you’ll be able to make the most of your time with your family. And to understand more about the Farmers Insurance options available at Peake Chrysler Dodge Jeep Ram FIAT, feel free to give us a call or schedule an appointment today!